These pumps range from 3.7kW to 22kW. 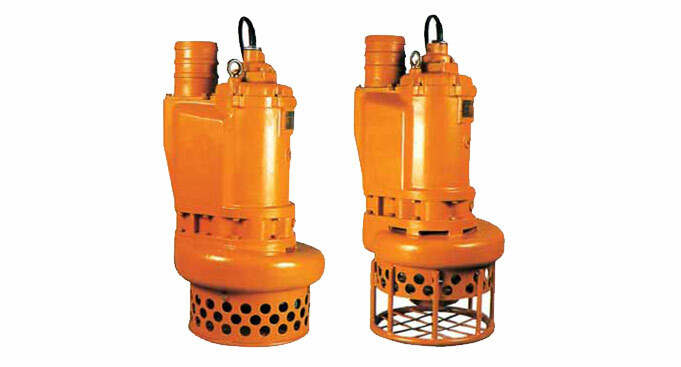 They are available in three phase 400V, 550V and 1000Volt. Fitted with an abrasive resistant 28% Chrome Iron (600 HB, 57 Rockwell C) impeller, agitator and suction cover. The volute is made of extra thick Ductile Iron. 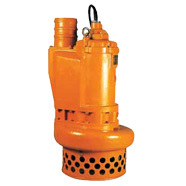 Top discharge design allows for the installation in confined spaces. Constant cooling as product pumped is flows passed the motor. The water level can be pumped to a very low level, without the need of additional cooling.